Will Game Console be Replaced? There is a increasingly common phenomenon: we are more and more reliable to our smartphones. Is it true of you? At least, it is true of all my friends. You may find that when you are having a party with many friends, only to find they are just bow their heads watching the screen and never need to have a conversation with others. As the development of technology, our smartphone can do many things such as interacting with families and friends, taking photos, browsing websites, listening to music, watching vedio and even playing games. So, it seems that one day it will really replace the game consoles, what’s your opinion about this? From my perspective, it is impossible. Although a smartphone can complete a plenty of things, the game consoles still have their demands. I think gamers will pursue good experience of playing games which can not be conducted on a smartphone. 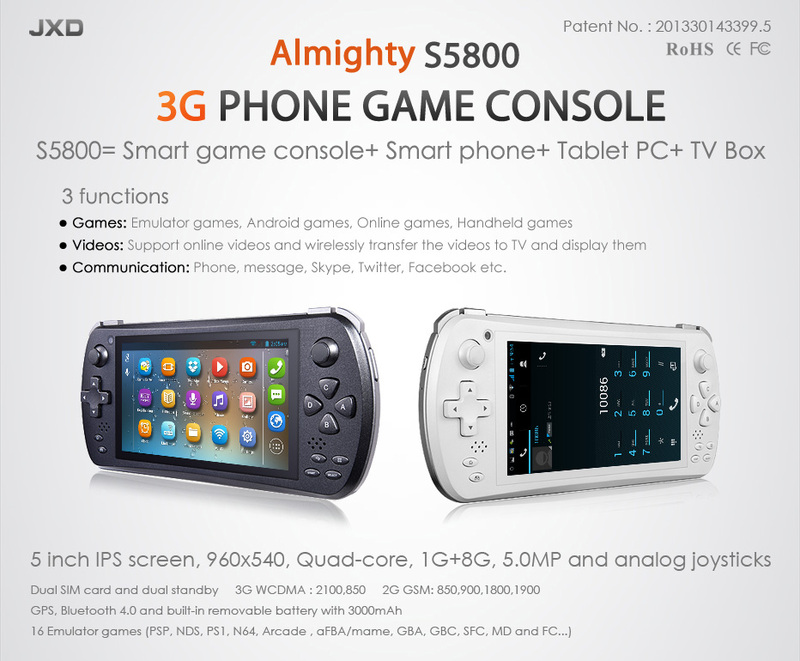 However, what if a high quality and perfect performance combination of smartphone and game console? Well, it’s complicated. As far as i am concerned, JXD S5800 in JXD Official Online Shop is a nice game console which is half smart phone and half game console. And the specs are good while economical. PG 9700 VS JXD S7800B, which is better? RockChip 3188, Quad Core, 2GB DDR3, Android 4.2.2. Actually, they are similar but still have difference. 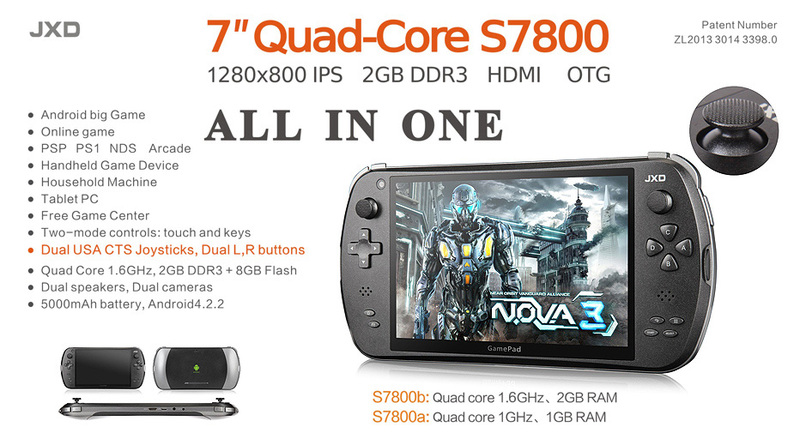 JXD S7800B is cheaper than 9700 on JXD official online website. 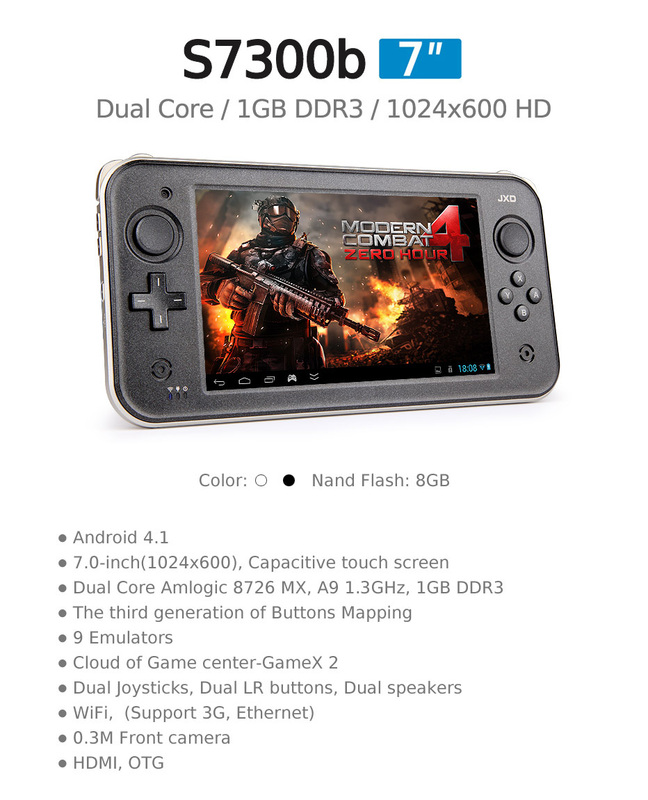 Morever, there is another slight difference between them: the analog sticks on jxd s7800b are more convenient to control and more flexibly when you are playing games. 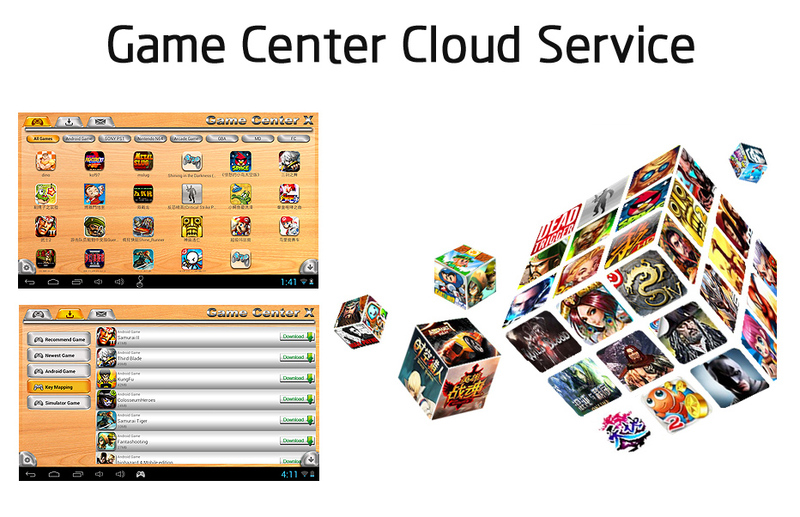 JXD stands for Jinxin Digital, is a professional manufacturer of smart phones, tablet PC, game consoles and so on. 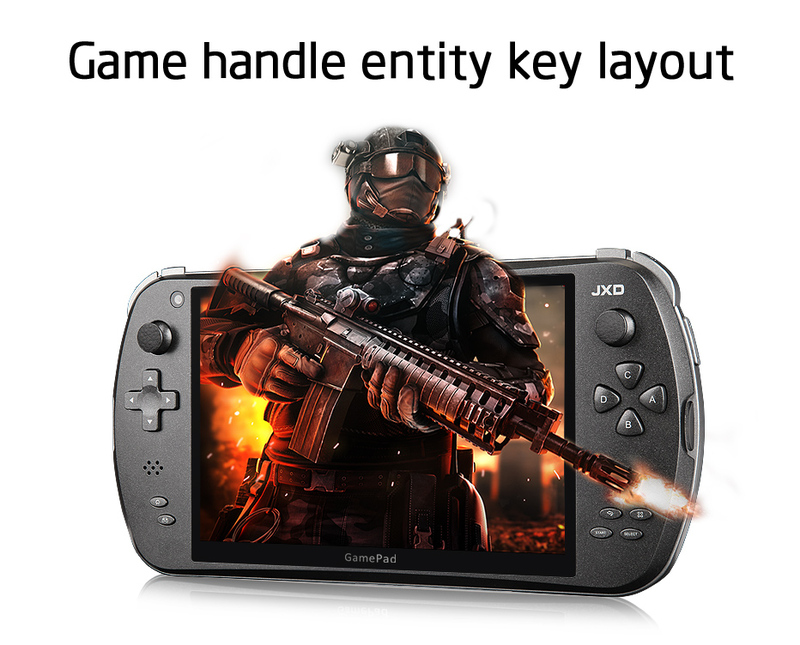 If you are intended to buy a smart game player, JXD would be a nice choice. It has many series so i am sure you can finally find one you like, either because its good design, low price, high quality, wonderful performance or sincere service. I’m Getting Addicted to Games! Resently, I’ve found myself indulged in my game pad! I have been deemed as a quiet and obedient girl in the eye of my families until one mounth ago when my uncle bought back a JXD S7800. Frankly speaking, it was my first game pad ever since i grew up. My first feeling is that it was too big and heavy for me! It’s a 7-inch game console. Powering on and playing the games on it, i found it smooth and comfortable, without blocking. Ah, gaming. That’s what this tablet is all about. There is a nice little app loaded on it named, oddly, Happy Chick. You can download this for free from the Google Play store. 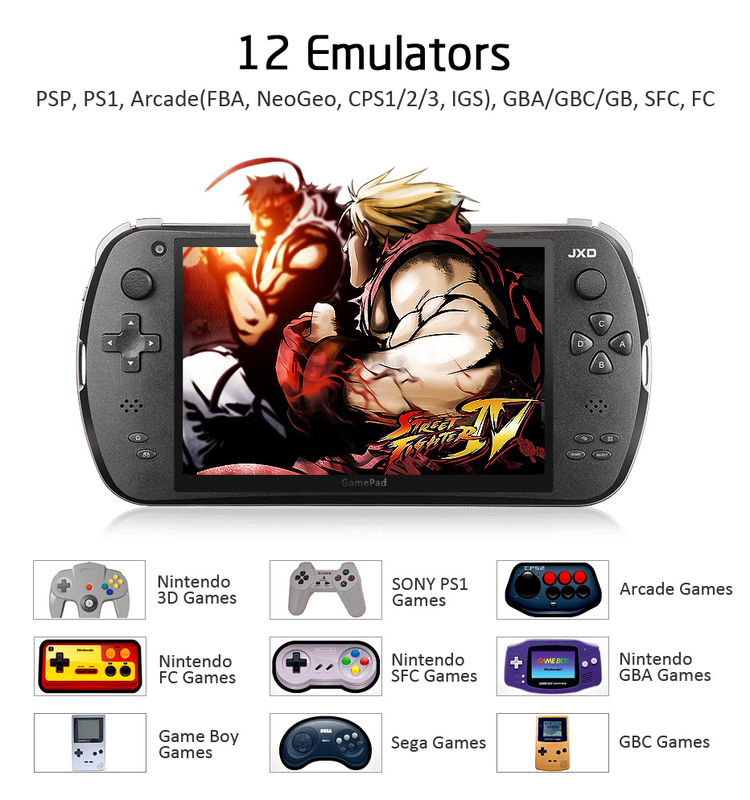 It has a ton of emulators-GBA, N64, PSP, PS, MAME, SFC/SNES, NDS, and others. You can search for games for each emulator, for certain categories like racing or RPG, or use a variety of other filters. The collection of games available is pretty huge. 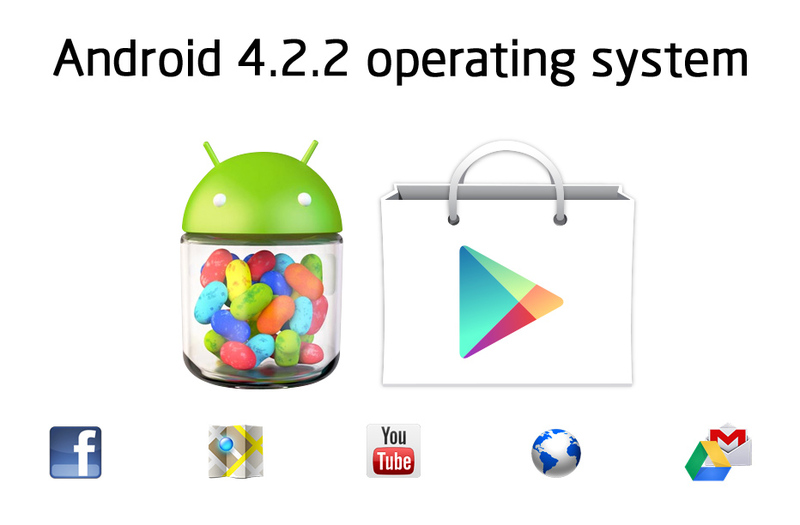 And my uncle told me the reason why it works so smoothly is that it possesses Quad core,1.6GHz and 8GB flash. For game players, it is worth to possess! And i have a strong affaction on it.